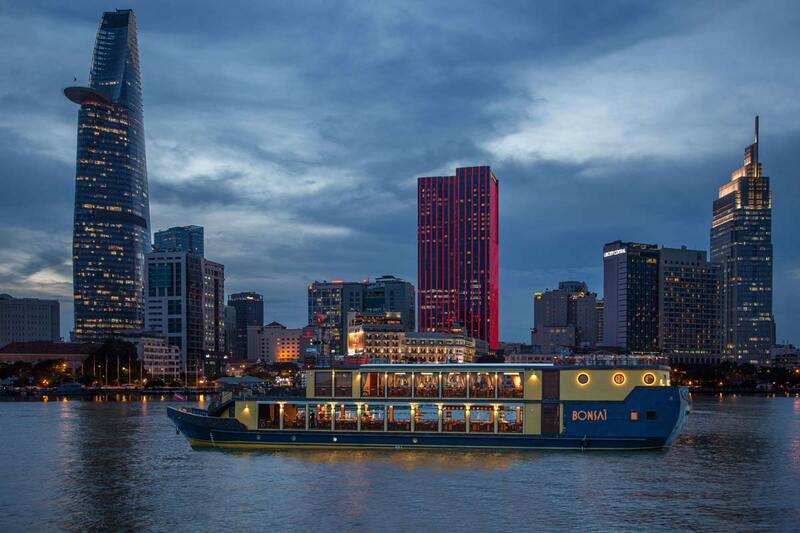 EXPLORE SAIGON … in style! 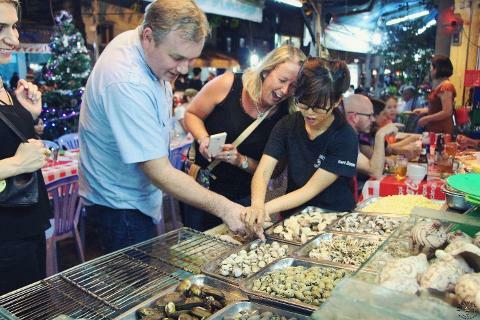 discover the key sights at a leisurely pace. 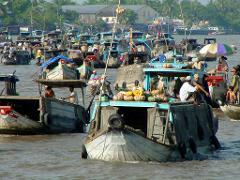 This tour offers a wonderful insight into Ho Chi Minh, its people, history and top attractions. 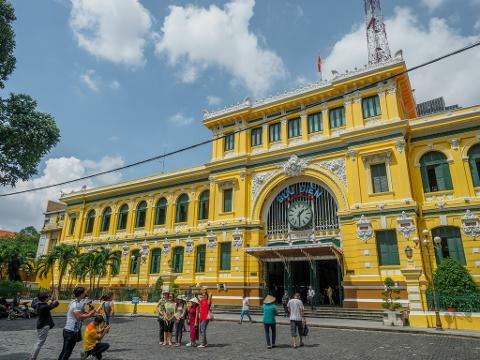 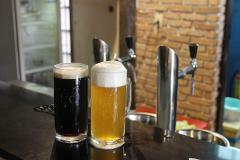 Make the most of your Ho Chi Minh City (Saigon) experience.